Need a stocking stuffer? 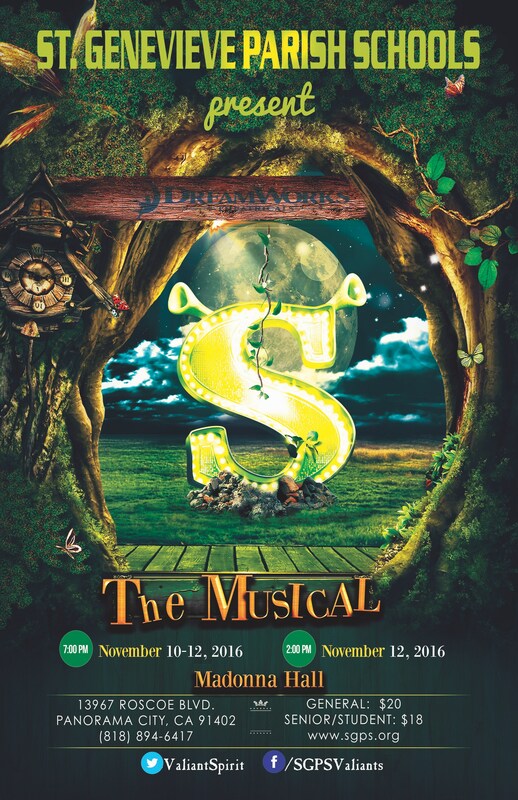 Want to relive the magical journey? 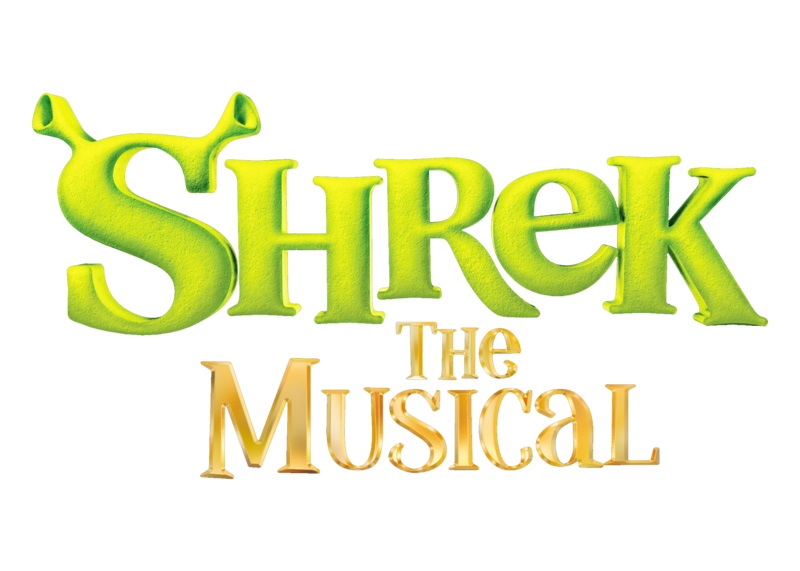 Purchase a Blu-Ray or DVD of St. Genevieve Parish Schools' rendition of Shrek the Musical! Blu-Rays and DVDs cost $20 and can be purchased at the Student Store. Thank you for your continued support of the Arts, here at St. Genevieve!